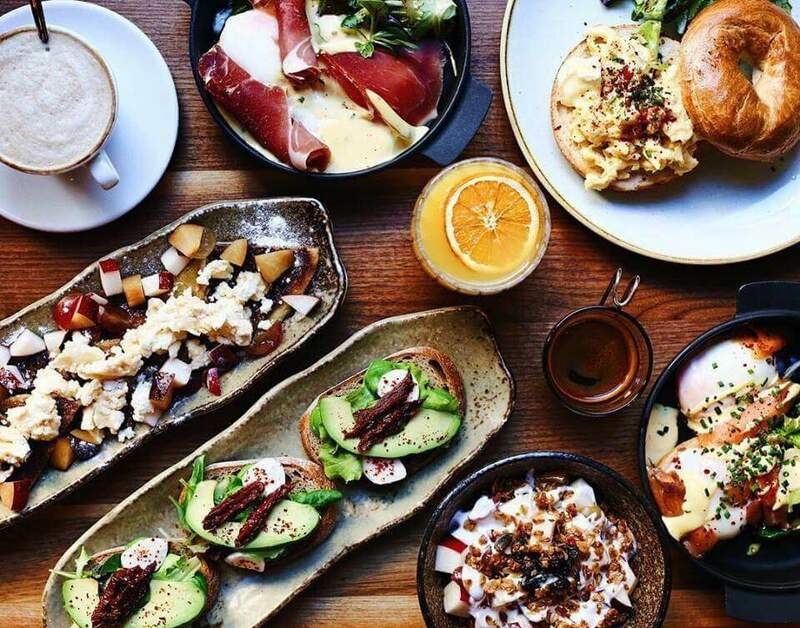 The 7 Best Breakfast and Brunch Restaurants in Budapest, Hungary! 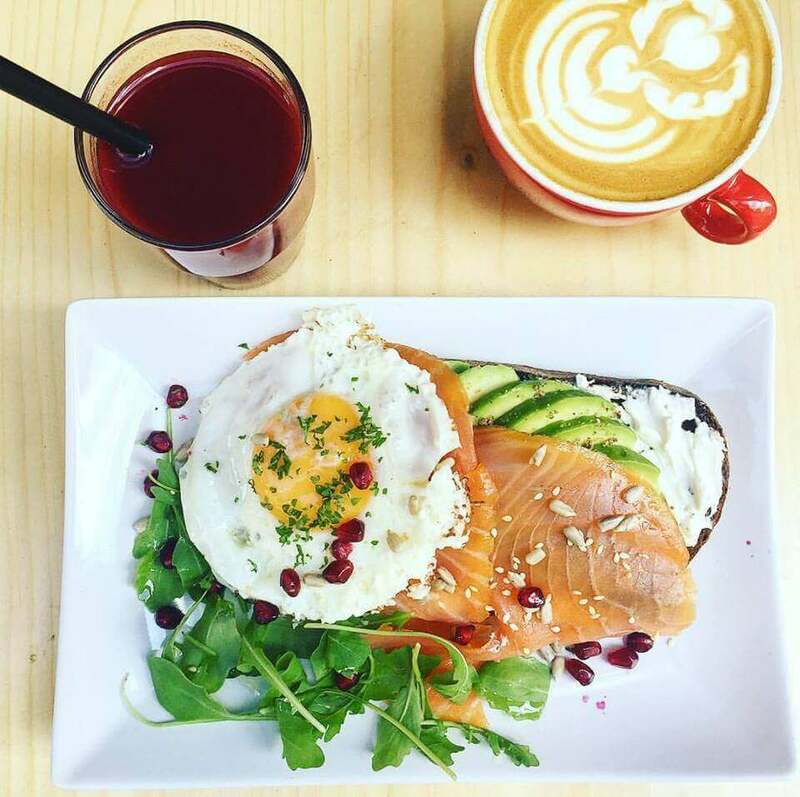 Where to Go for Breakfast and Brunch in Budapest | 7 Must Try Budapest Breakfast Spots! 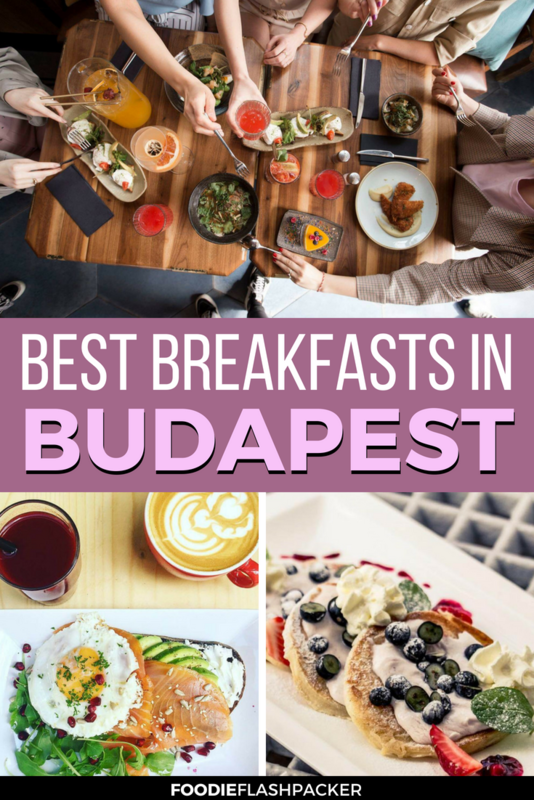 Since I already have you sorted out on dinners with the best restaurants in Budapest, I felt it only appropriate to give you some guidance on where to find the best breakfasts in Budapest. 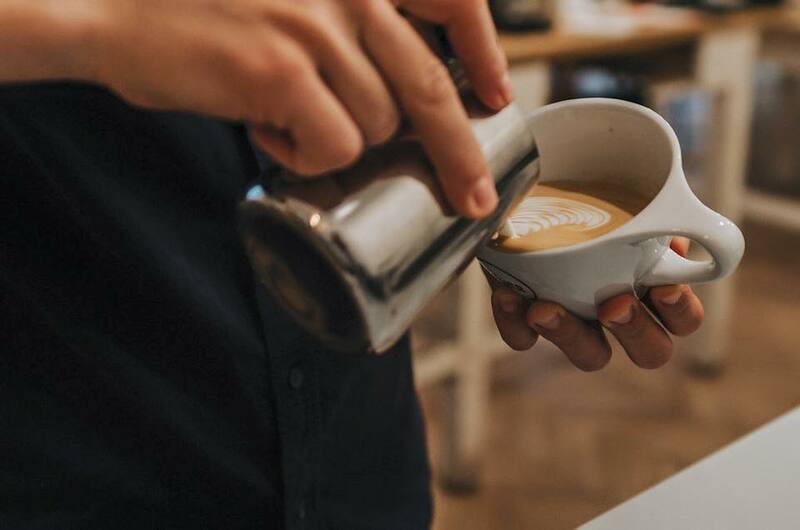 Read on to find the best places in Budapest for breakfast or brunch if you’re visiting during the weekend. 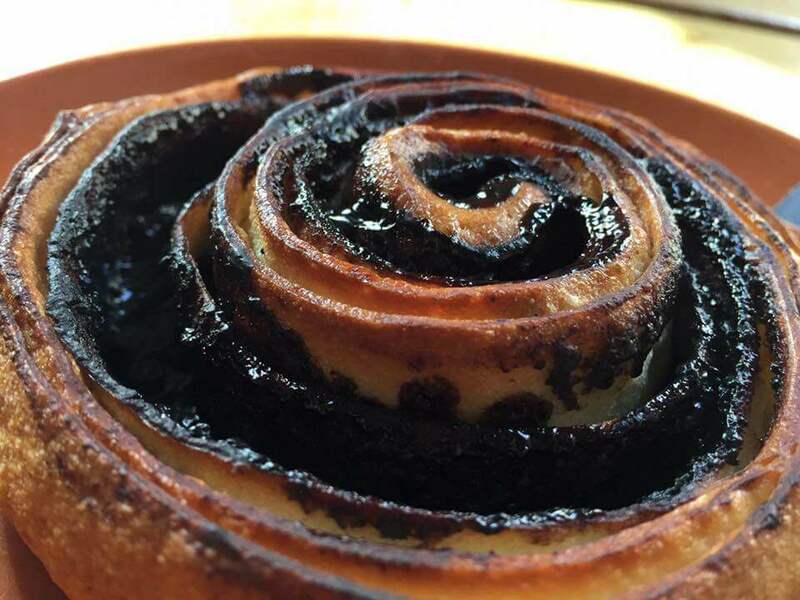 From local dishes to international favorites- there’s something on this list for everyone! 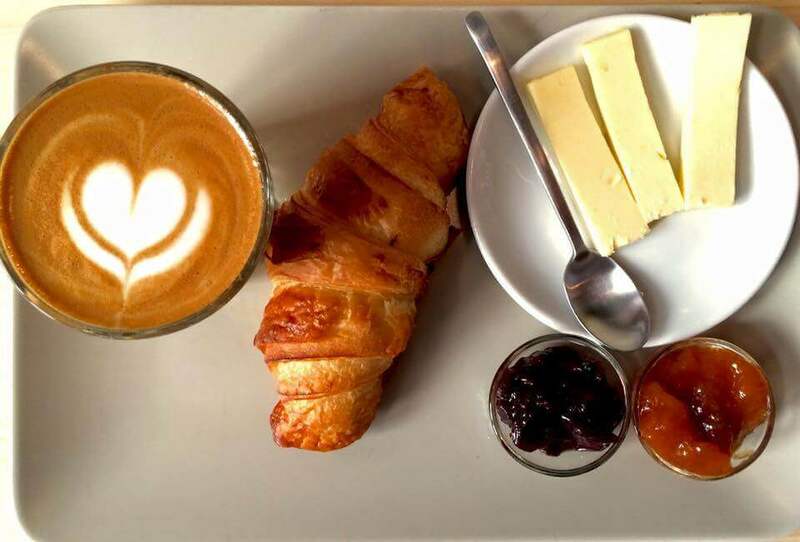 London Society Coffee has gained a stellar reputation for its healthy, all-day breakfast options and phenomenal coffee. 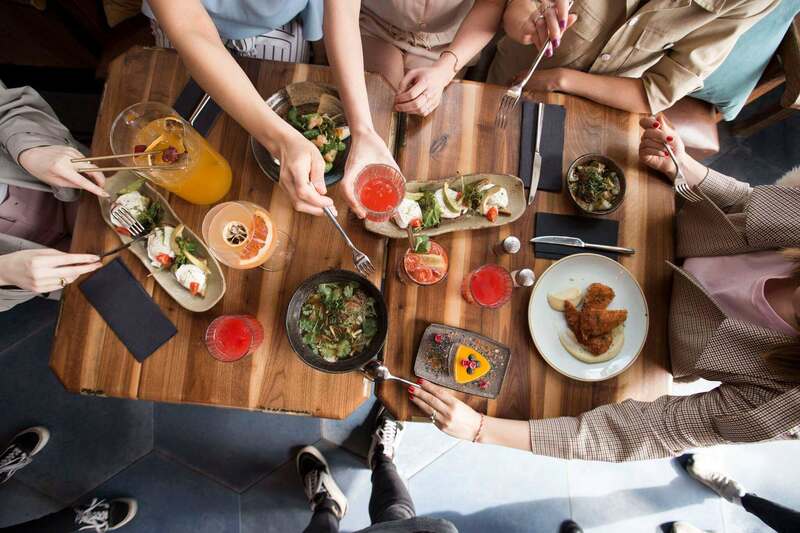 While the restaurant doesn’t have A/C and doesn’t seat many diners at a time, they make up for it with their cozy atmosphere and friendly staff. I recommend their avocado toast with poached eggs and sesame seeds. And their salmon and avocado toast topped with a fried egg tastes as good as it looks. As I mentioned, seating is limited, so if you’re going for breakfast (especially if you’re in a group of more than four), I’d recommend you plan to arrive when they open at 8:30 am. This bakery is a great Budapest breakfast option if you’re looking for a quick pastry and cup of coffee before heading out to explore town. 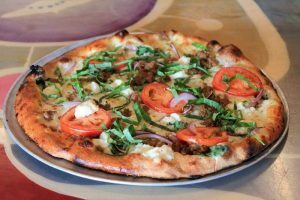 I enjoyed Butter Brothers’s rustic atmosphere, and the staff were fun and genuinely seemed to enjoy their work. I recommend their croissants, but everything they bake there is delicious. Since I don’t like a sweet start to my day, their simple breakfast was perfect for me. If you have your heart set on a specific pastry, I’d recommend arriving earlier in the day. This place is so popular that a few of their best offerings — including those flaky croissants — can sell out by the afternoon. Although TOP Rum only opened in February of this year, the restaurant has quickly become a go to spot for weekend brunch in Budapest. 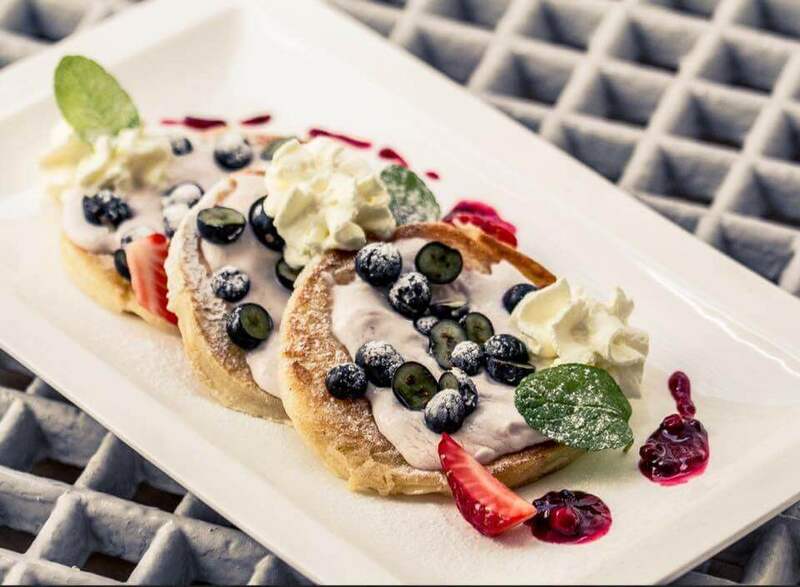 Their weekend brunch menu offers everything from pancakes topped with vanilla ice cream to a steak sandwich on a brioche bun. But the food is just one reason to dine here. The rooftop restaurant offers stunning views of Budapest. It was a real treat to look down at the city beneath us as we ate and sipped cocktails. TOP Rum is a can’t miss Budapest brunch spot. I recommend the homemade waffles, bagels or baked savory egg dishes. If you can’t make it for weekend brunch, TOP Rum also serves lunch and dinner Wednesday-Sunday. The view is just as stunning after dark. Looking for things to see and do while you’re in town? Check out my guide detailing the best things to do in Budapest. 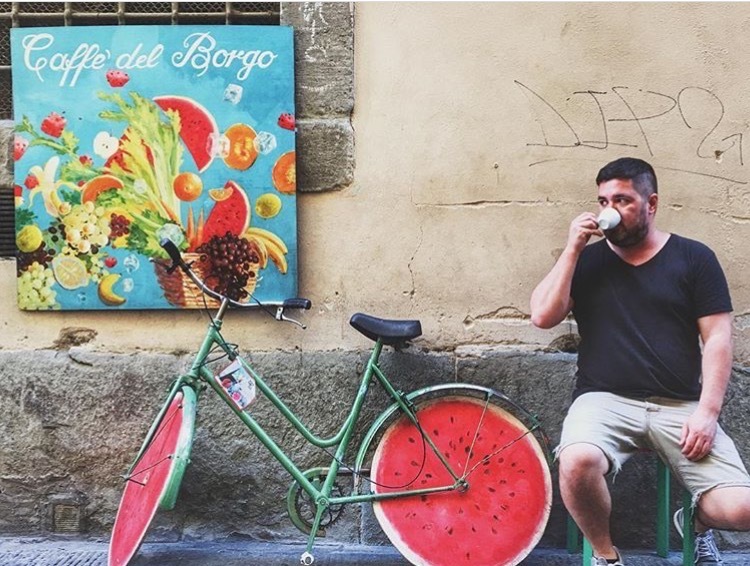 What started as a small espresso bar has now turned into one of the most popular breakfast spots in town. 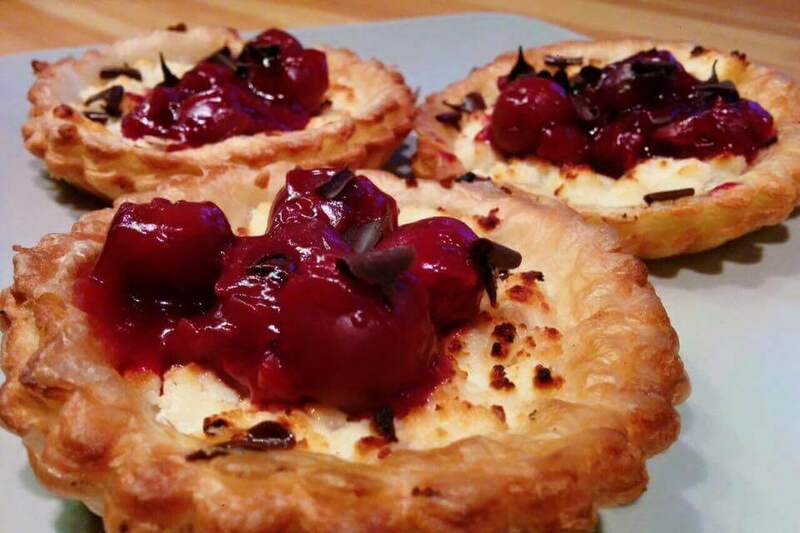 Here you can find choices such as breakfast brioches or croissants, bagels, home made quiches with small side salads, Croque Monsieurs, pancakes and more! And yes, it’s still one of the best places in town to get a coffee. If you’re not a coffee lover, look for their cold pressed juices. Á la Maison is one of the most gorgeous settings in Budapest for brunch. The setting is simple but elegant, and the staff is very friendly and will help you with menu selections. The menu features many variations of the classic Benedict, including a Cajun Benedict, Goose Liver Benedict, and several vegetarian options. You can also find avocado toasts, a full English breakfast, breakfasts for two and even a Filet Mignon breakfast. If you’re craving a sweet start to your day you can find several varieties of French toast, pancakes, and Belgian waffles. 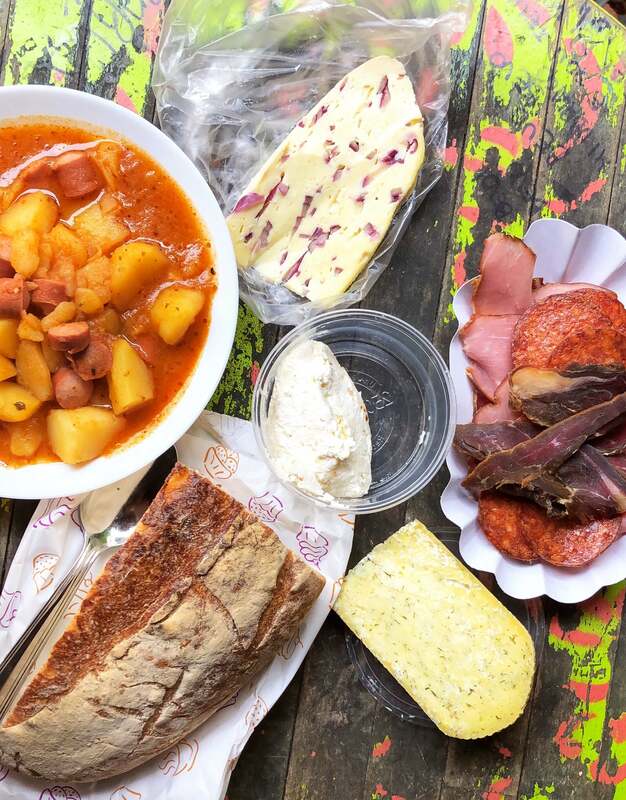 A slight departure from the gorgeous, trendy restaurants, this understated eatery serves a traditional Hungarian breakfast that might be one of the best hangover cures possible. 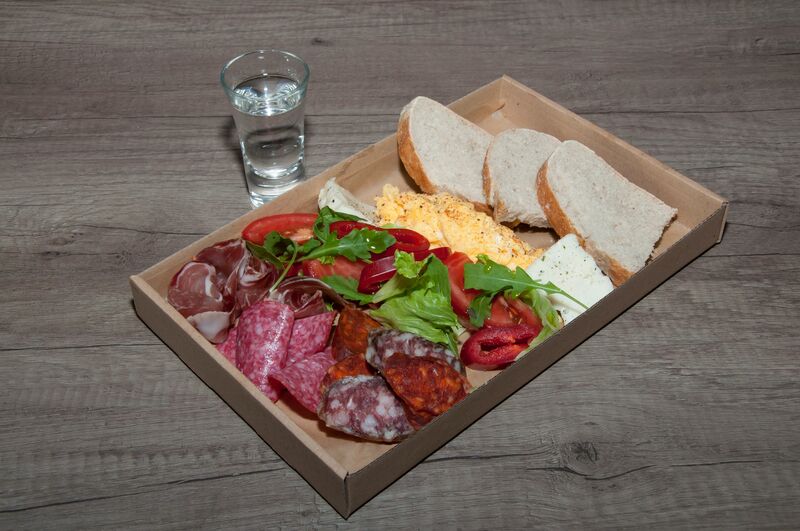 The breakfast is made up of scrambled eggs, bacon, sausage, fresh vegetables, local meats and cheeses and a shot of palinka, or local brandy. 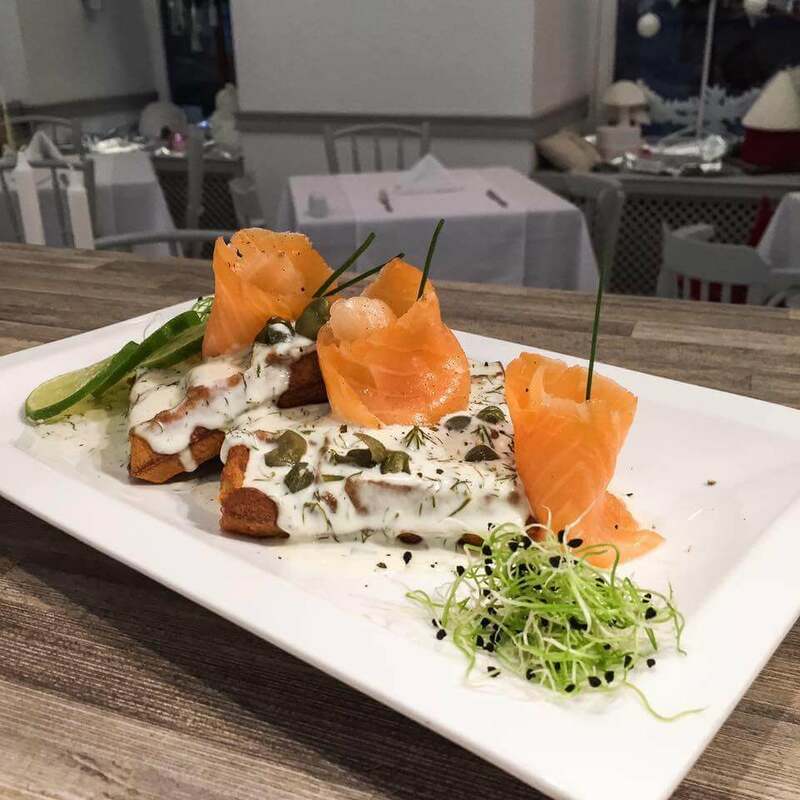 If you’re looking for a lighter breakfast or didn’t have such a big night out the night before, Platos also has a French breakfast with yogurt and pastries, savory French toasts and several egg dishes. Szimpla offers a fresh take on breakfast and brunch in Budapest. Originally a farmer’s market, the restaurant opened in 2013 to offer meals prepared with the same fresh and local ingredients sold at the market. The restaurant offers breakfast all day long, but they also serve a “Weekend Farmer’s Breakfast” — a brunch buffet with all you can eat locally prepared cheese, sausage, homemade soups, fruit and more. Szimpla also showcases emerging local artists and hosts local music. The place isn’t just a restaurant, it’s a part of the community. Which Budapest breakfast looks best to you? Let me know in the comments section below! This all looks so good! I want it all! I love it when breakfast food looks like dessert. I’m not much of a sweets person but I know most people are so I always try to include sweet things in my posts! I love all the fresh fruit options in the morning. 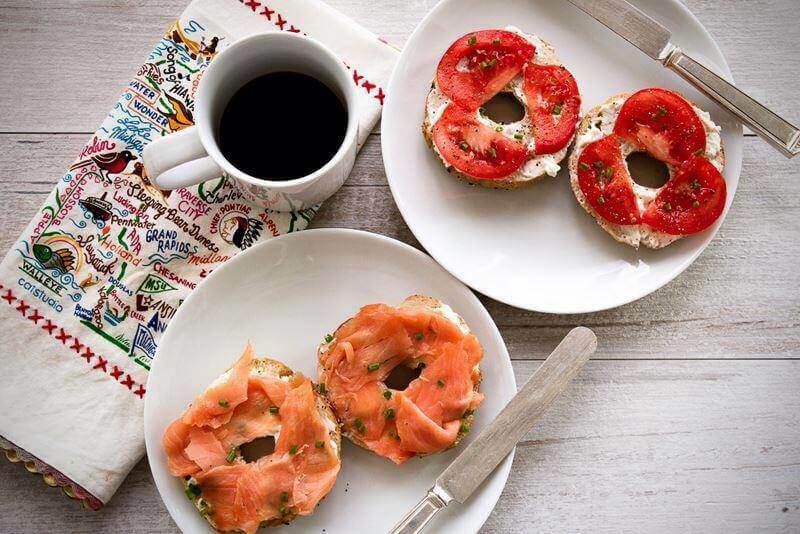 And yes, a weekend breakfast or brunch is usually the highlight of my week!